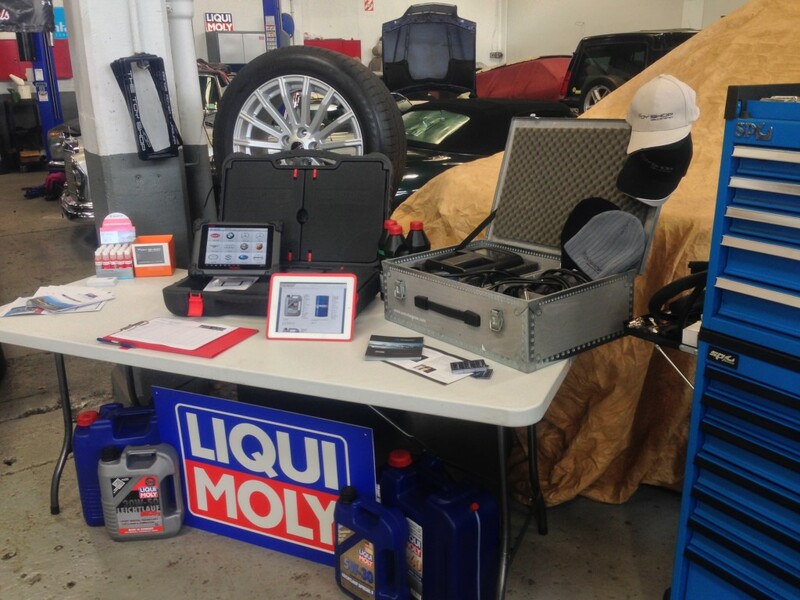 The German motor oil and additive expert LIQUI MOLY has set foot on New Zealand soil for the first time. The motor oils by LIQUI MOLY have official approval from all notable car manufacturers. 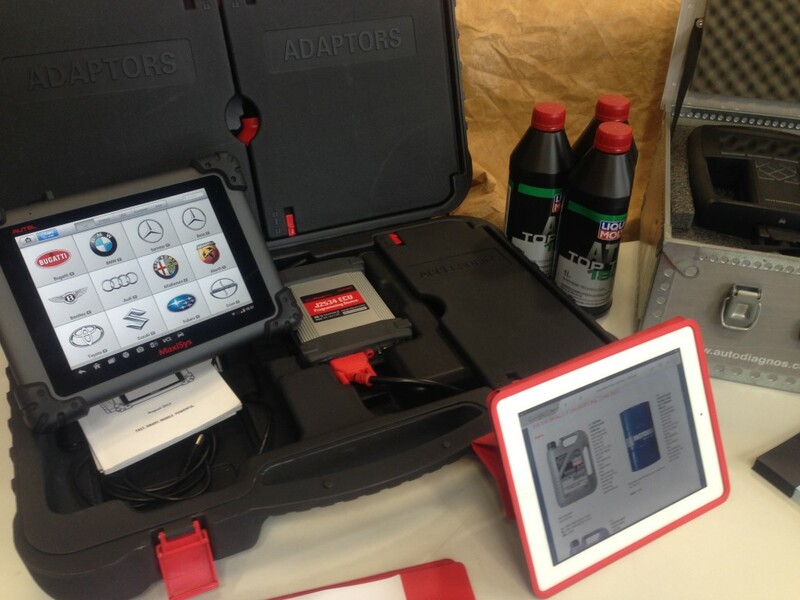 This allows workshops to ensure that the warranty entitlements of car owners are protected. 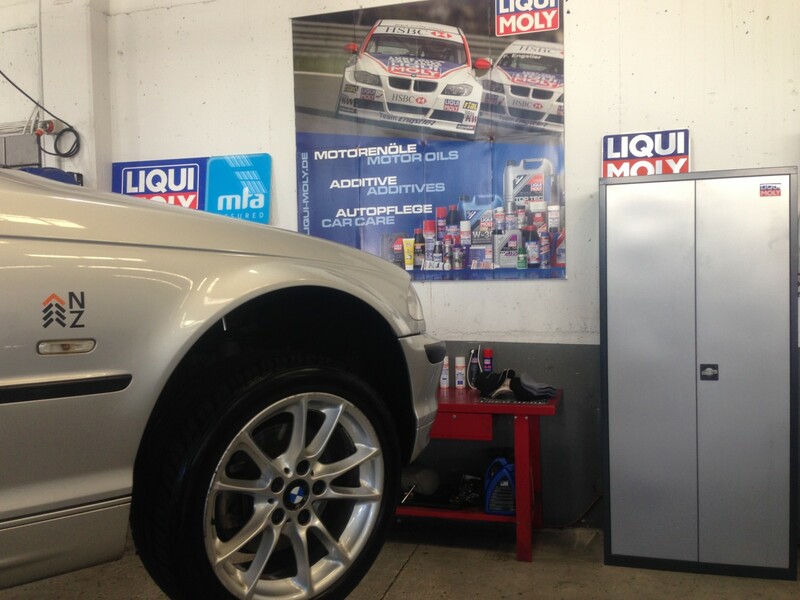 Along with motor oils, additives are also an important pillar of LIQUI MOLY. LIQUI MOLY is SPEED’s exclusive supplier of motor oils and automotive chemicals. 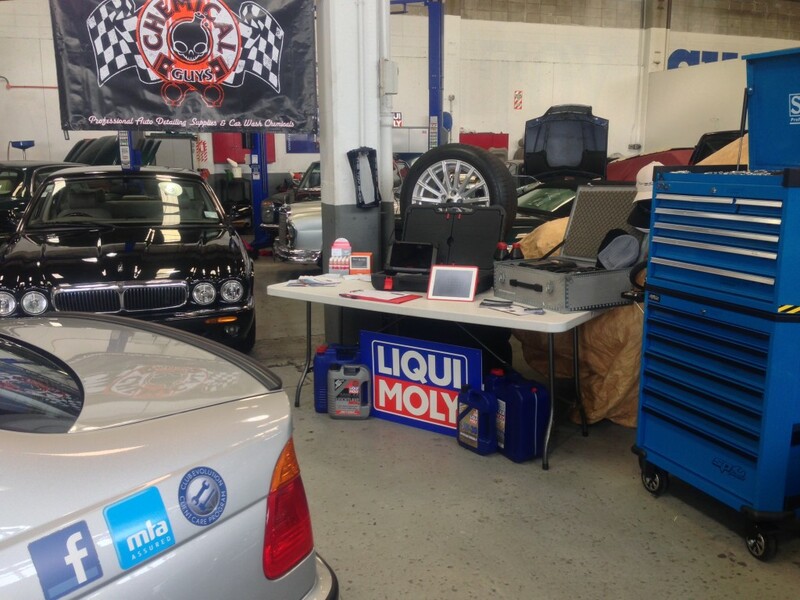 Isn‘t it time YOU discover LIQUI MOLY? Modern advanced engines demand specialised oils to achieve extended service intervals, to maintain good fuel economy, and to meet latest emission standards. Make sure that you use the right motor oil with proper specifications to ensure engine reliability, maintenance of value and accordance with OEM warranty guidelines.